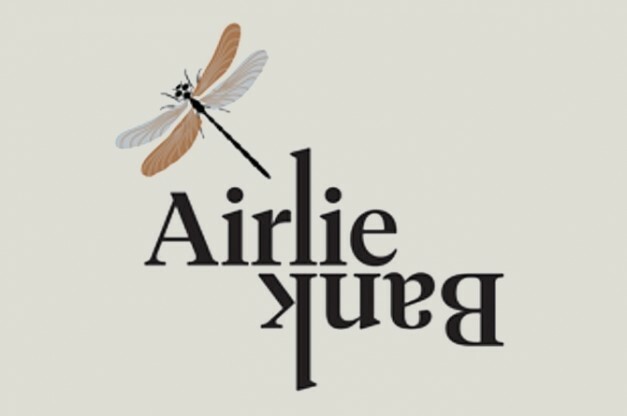 Okidoke folks, for our final Meet The Maker Sessions for 2018, it is with great pleasure that the producer be one that has lined the shelves and fridges ever since we opened back in 2014 – Airlie Bank Wines from the Yarra Valley hosted by one of the WINE STORE | WINE BARS favourite wine person in Jon Baxter. 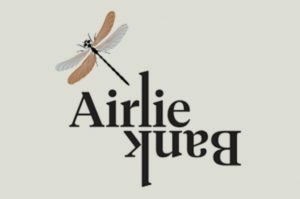 Comprising of five wines; Savvy B, Skinsy Pinot Gris, Cuvée Sparkling NV, Pinot Noir and Cabernet Franc, the Airlie Bank wines are, as far as this wine professional thinks, are possibly some of Australia’s best value wines in terms of quality and certainly price. These wines not only consistently deliver varietal expression but also through wine maker Tim Shand’s deft touch present wines that year after year throw slightly cheeky and different dynamic flavours in the glass that demands another bottle to be opened. Just because!!! So make sure you swing by this Saturday November 10th from 3-6ish and have a sip and a chat with Jon where we are sure that you will like the wines as much as we do. Geez Savvy B gets a bad rap!!!! Not from me though: I’m one of those rare beasts in this industry that ACTUALLY LIKES SAVVY B. Plus, if thats what Jonny and Jane Punter want, don’t deny them. 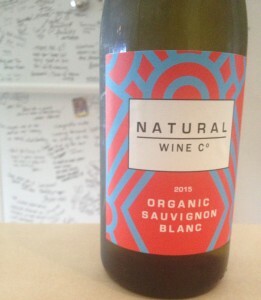 The Natural Wine Co Organic – yes, certified organic – Sauvignon Blanc 2015 from the Central Ranges in NSW is quintessential #TickityBooAce punter friendly wine. That’s it really. But a little more said I reckon. 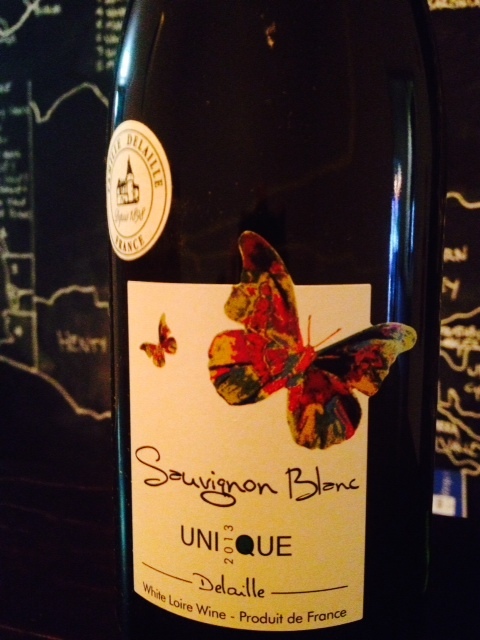 The nose is full of leesy and pithy passion fruit without that unctuous cats pee or weedy feeling. 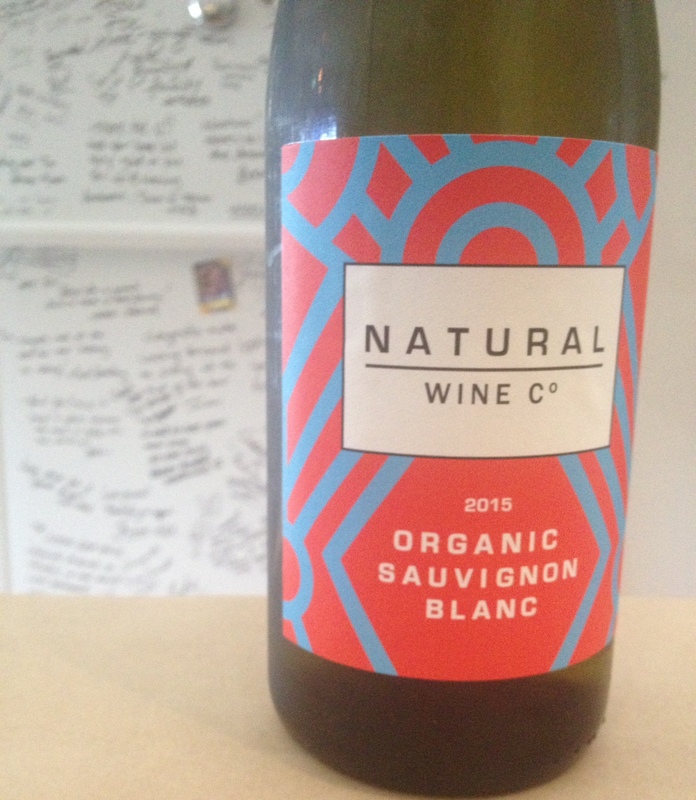 The palate follows the nose with generous passion fruit and a hint of subtle herbage – think bay leaf and mint – and finishes very smooth and with no hard acid or astringency.